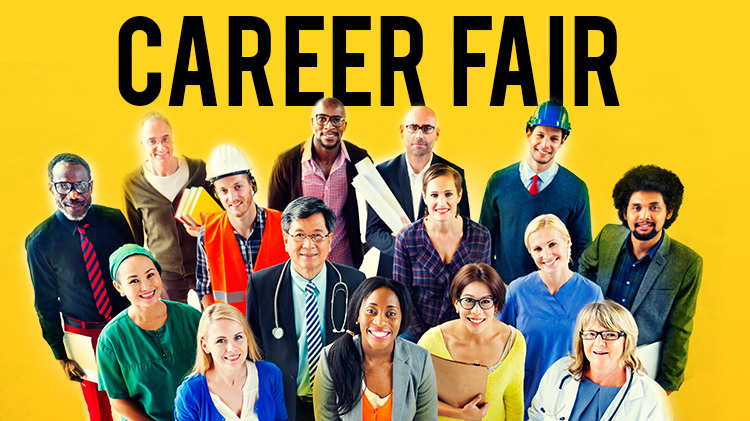 Date: May 18 2018, 10 a.m. - 2 p.m.
Army Community Service (ACS) Employment Readiness Program and the Soldier for Life Transition Assistance Program are hosting a Career Fair. The Career Fair is open to transitioning service members, veterans, military spouses and family members, and civilians with post access. We are expecting 60+ local and national employers. There will be three pop-up 30 minute seminars on Resume Writing, Interviewing and LinkedIn. In addition on-site resume review and a photographer taking FREE LinkedIn profile shots. Employers download and complete the registration form or call (808) 655-4227 Employment Readiness Program for more information.